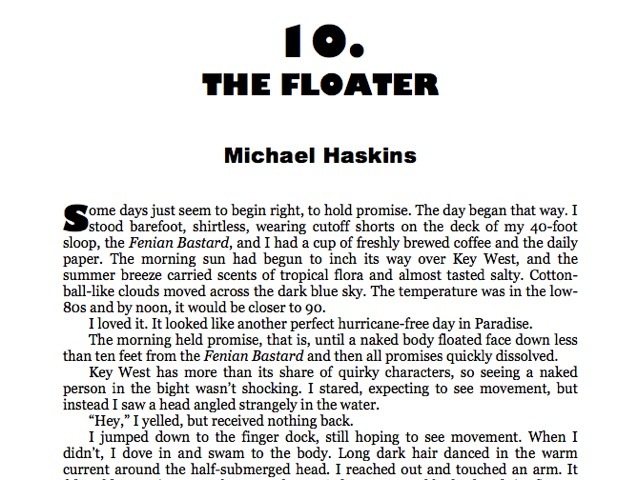 Key West serves as backdrop for some of the world’s best mystery stories. 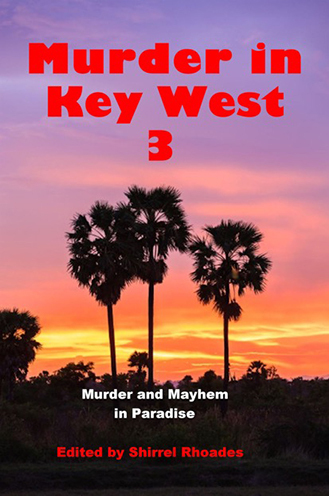 Here is the third collection of murder and mayhem in Paradise, a keep-you-up-at-night anthology featuring ten leading writers who explore the dark side of the Southernmost point in the continental US: John Hemingway, Roberta Islieb (writing as Lucy Burdette), Sandra Balzo, Shirrel Rhoades, Robert Coburn, Jonathan Wood, Barthélemy Banks, Bill Craig, Mike Dennis, and Michael Haskins. "An outstanding collection of mystery stories by master storytellers . . ." - Hollis George, acclaimed anthologist.